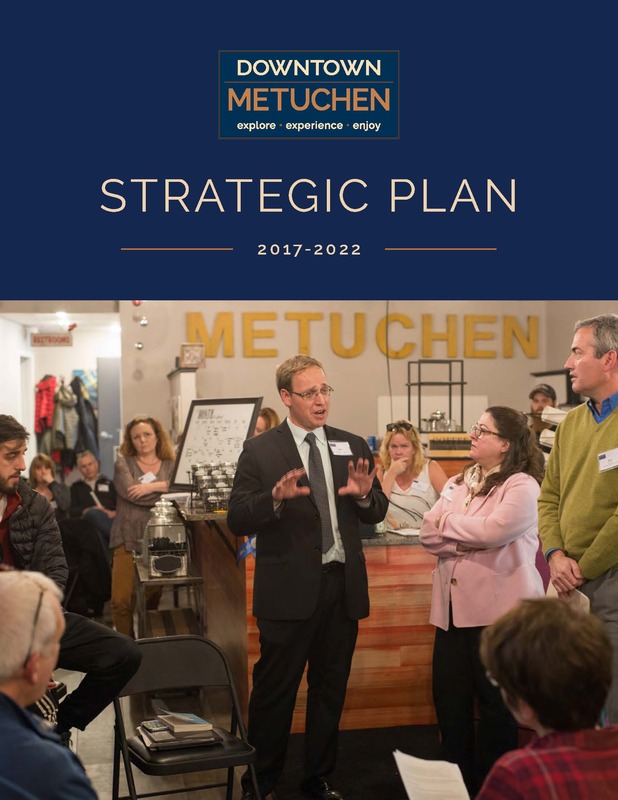 Durign 2017 we worked with the Metuchen Downtown Alliance, a Central NJ speical improvement district, to help them create their first Strategic Plan. The project benefitted from a Retail Market Analysis prepared at the same time, prepared by another firm. Local volunteer leaders identified two transformation strategies which were used to frame the five year strategy. Read the well designed document here.